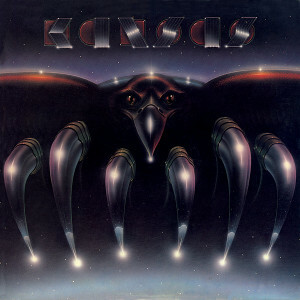 Friday Music is no stranger to the stunning recordings of Kansas. 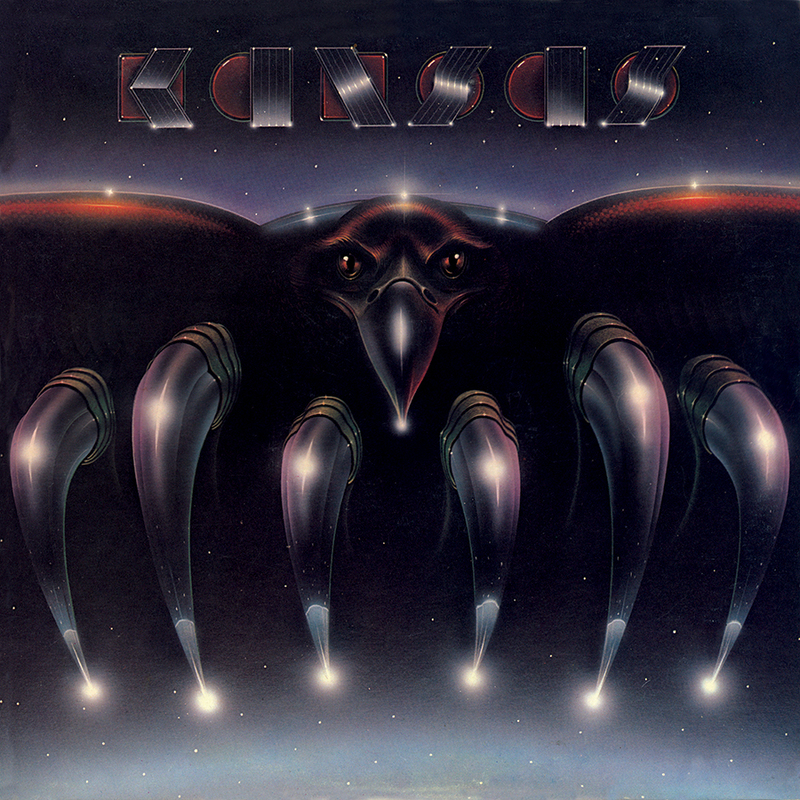 Therefore it is with much excitement to announce another installment in the Kansas/Friday Music 180 Gram Audiophile Vinyl Series with their legendary masterpiece Song For America. Mastered impeccably by Joe Reagoso at Friday Music Studios and Capitol Mastering and pressed at RTI, this stunning LP was long overdue for the audiophile vinyl domain.